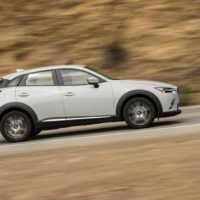 Mazda’s CX-3 has enjoyed a fair bit of success since joining the Mazda lineup for 2016 as the subcompact crossover SUV is a standout in fuel efficiency, design and safety ratings. 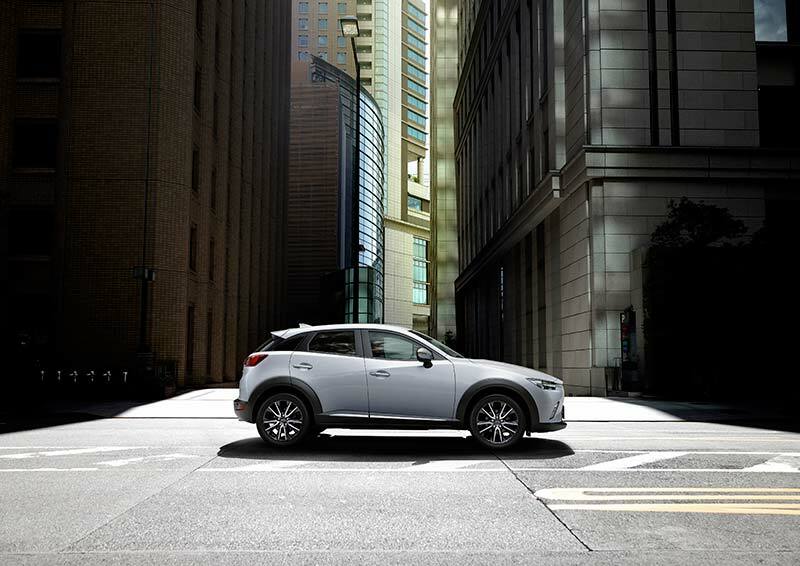 Now, for the 2018 model year, the CX-3 has undergone some changes that see new safety, luxury and technology features added at a lower price. 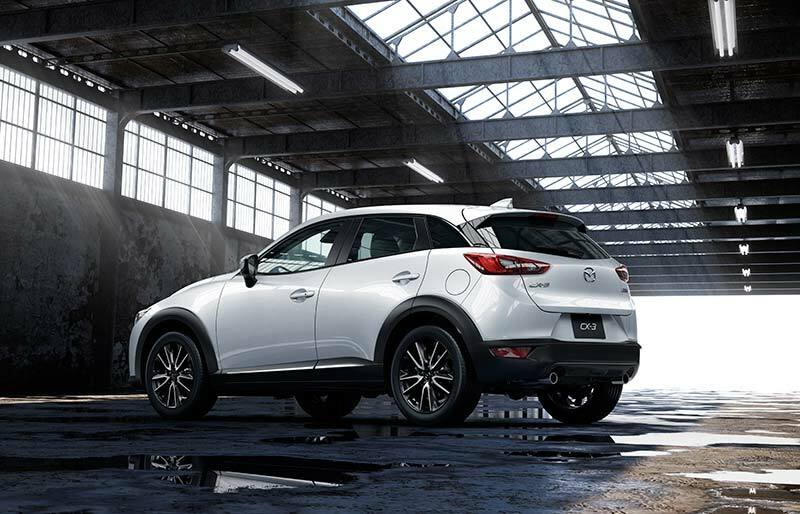 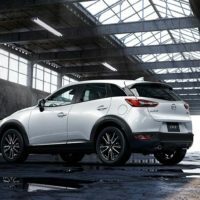 To start, the Smart City Brake Support is now standard for every trim level and automatically applies the brakes in emergency situations below 30 km/h which is a technology that also comes standard for the 2018 Mazda3 hatchback and CX-9 crossover. 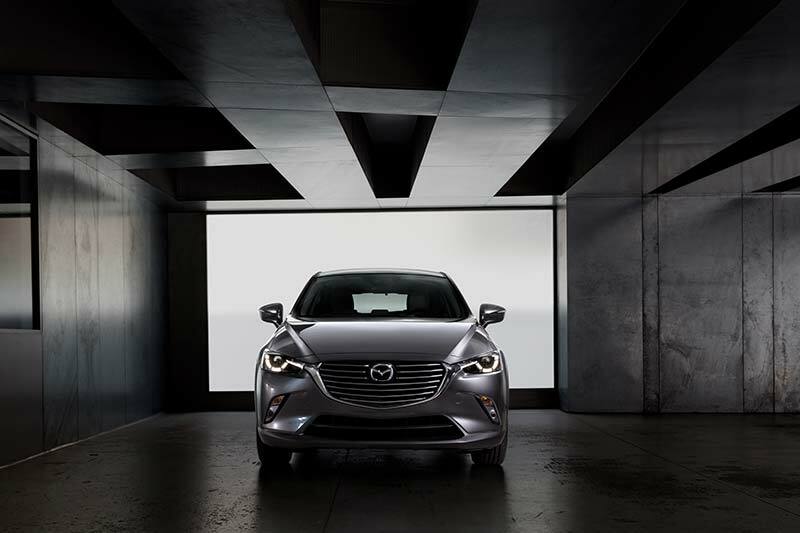 Mazda’s exclusive G-Vectoring Control is also now standard across all trims and uses the engine in conjunction with steering and throttle inputs to minutely reduce engine torque, putting more weight on the front wheels and making the steering feel much more direct. 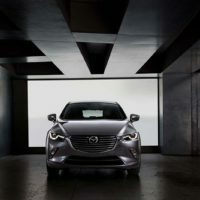 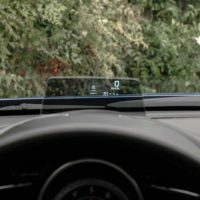 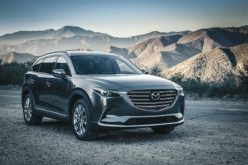 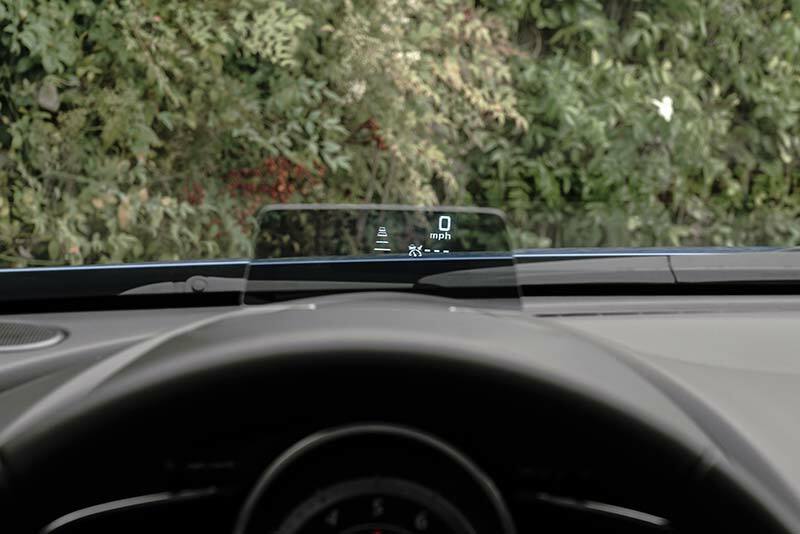 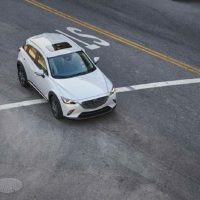 The newly created i-ACTIVESENSE package adds Mazda’s full range of active safety equipment which includes Mazda Radar Cruise Control (MRCC), Smart Brake Support (SBS), Forward Obstruction Warning (FOW), Lane Departure Warning System (LDWS) and Adaptive Front-lighting System (AFS) just to name a few. 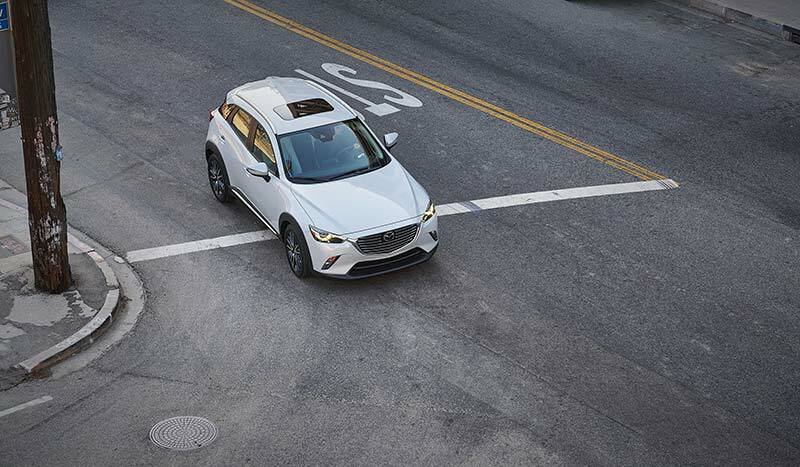 Newly available features on the inside of the CX-3 include full-colour Active Driving Display, power driver’s seat with memory settings and a heated steering wheel. 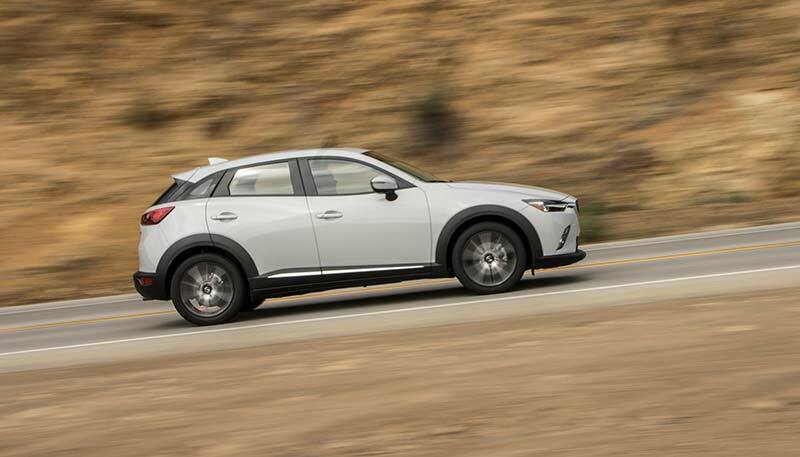 In terms of changes you can feel whilst behind the wheel of the CX-3, revised suspension bushings, new front lower control arms, recalibrated dampers and new engine mounts are all designed to benefit the CX-3’s chassis dynamics that result in an overall better ride. 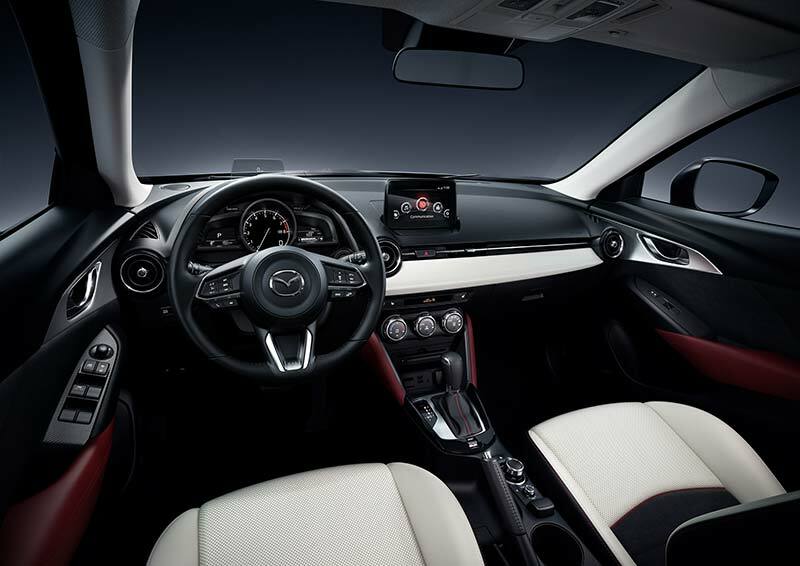 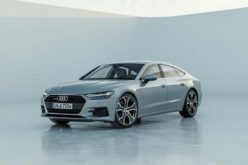 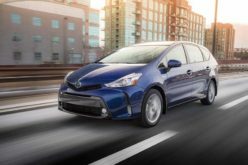 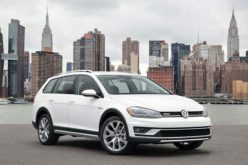 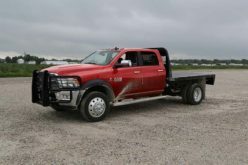 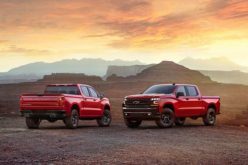 Also added for 2018 are improved door seals, thicker rear glass and sound suppression mats added underneath the floor and dashboard to provide a quieter, more comfortable ride for its occupants. 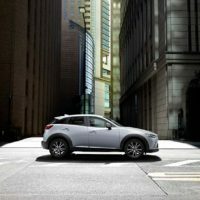 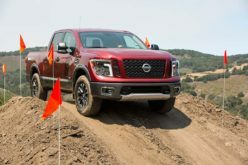 All models sold in Canada come with a standard SKYACTIV-G 2.0L engine that delivers 146 horsepower and 146 lb-ft of torque paired for the first time with an efficient SKYACTIV-MT 6-speed manual transmission in the GX trim. 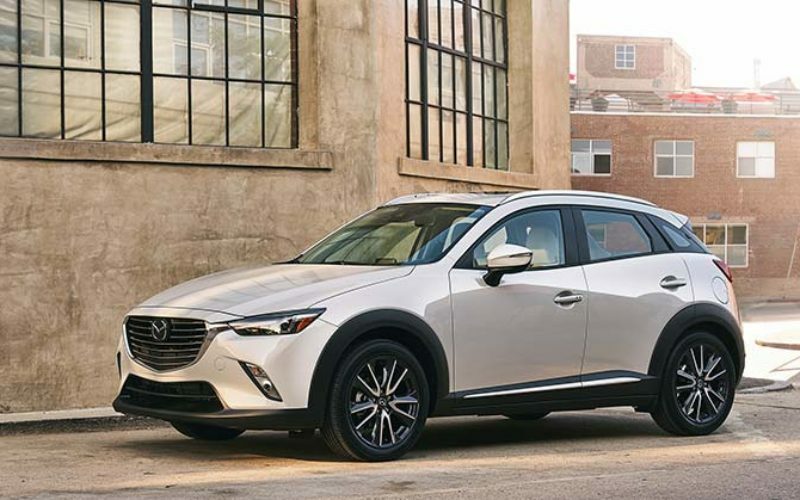 The new MSRP for the 2018 CX-3 is just $19,995 and is now on sale at Mazda dealers across Canada.